Enterprise Ethereum Alliance expands dramatically announcing 86 new members including Broadridge, DTCC, Deloitte, Infosys, ​Merck KGaA​, MUFG, National Bank of Canada, Rabobank, Samsung SDS, State Street, Toyota and many of the most innovative startups in the Ethereum Ecosystem. 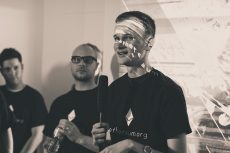 Photo: Egor Pavlovich/Coinspeaker Ltd.
A group of new companies have joined the newly formed consortium to collectively work on the development of enterprise grade ethereum-based solutions. 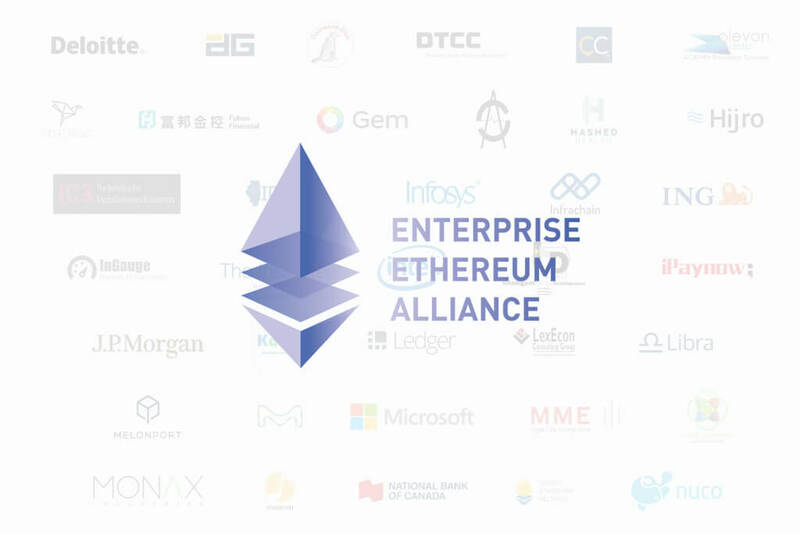 The Enterprise Ethereum Alliance (EEA) is welcoming 86 new members from a broad range of industries. With the new members, the total number of companies participating in the consortium accounts for 116. 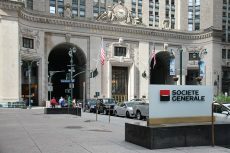 The new members, according to the press-release, include financial services provider DTCC, ‘big four’ accounting firm Deloitte, Toyota, Samsung SDS, National Bank of Canada, Merck KGaA, Wall Street Blockchain Alliance, India’s largest IT company Infosys, MUFG, Mitsubishi UFJ Financial Group, Rabobank, and others. They will join original members, which include Microsoft, Intel, JPMorgan Chase, Bank of New York Mellon, UBS, Accenture and others. Launched this February, the EEA aims to create enterprise blockchain solutions with the use of an open-source ethereum technology. The alliance will build industry standards and facilitate open source collaboration with its members. The companies will develop privacy, scalability, confidentiality, and security focused blockchain solutions. Many of the original members, such as JPMorgan, Microsoft, and Intel, are already part of the Hyperledger Project and the R3 Blockchain Consortium. 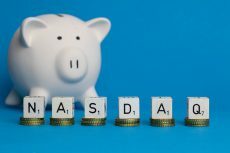 Still, some of the new members, like the pharmaceutical firm Merck KGaA, are from different industries, what will drive the use of the blockchain technology across other business segments. Based in Germany, Merck KGaA is the world’s oldest chemical and pharmaceutical company with a history of about 350 years. “Curiosity fuels business development and enables companies like ours to remain competitive. We are curious to co-create with the Enterprise Ethereum Alliance on distributed ledger architectures & solutions for future digital markets in Health Care and Life Sciences to come,” said Andreas J. Schindler Director Ideation, Innovation & Technology Foresight, Merck KGaA. 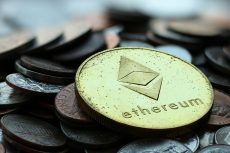 While there is the growing interest in using ethereum-based applications, the price of ethereum’s token, ether, continues to show rapid growth. On Monday, the digital currency reached a new record high, hitting $200 level.